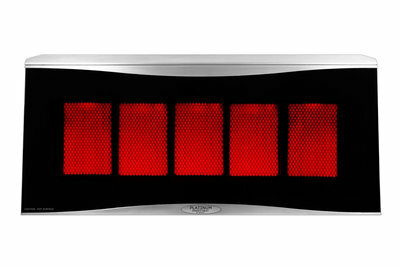 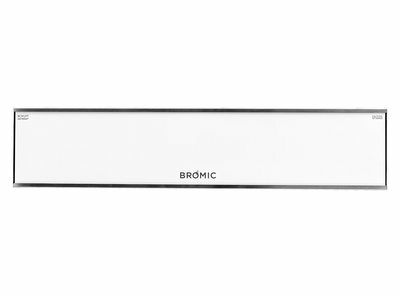 Bromic has a wonderful collection of heaters with the premise of top quality combined with a contemporary design. 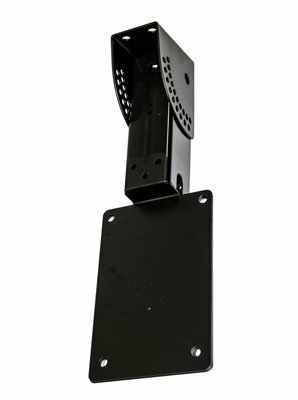 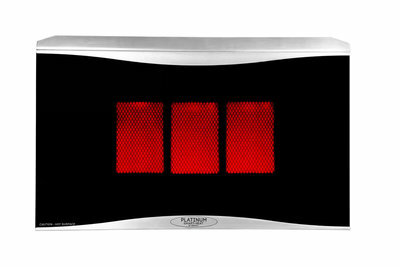 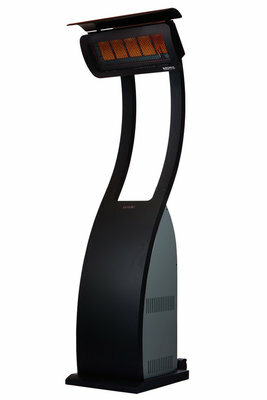 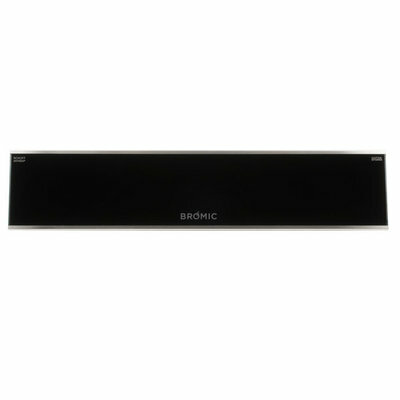 The Bromic heater focuses on efficiency, ease of use and user-friendliness. 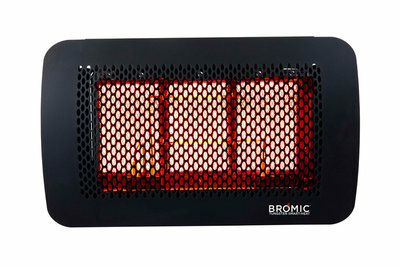 Whether you are looking for a gas or electric heater, Bromic has the perfect solution for you! 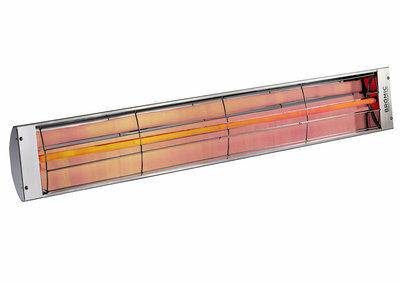 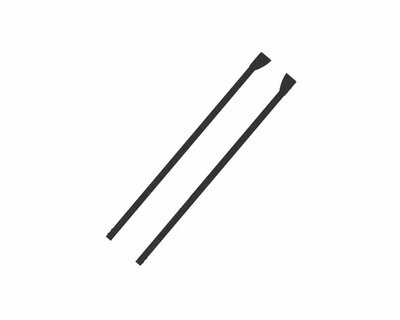 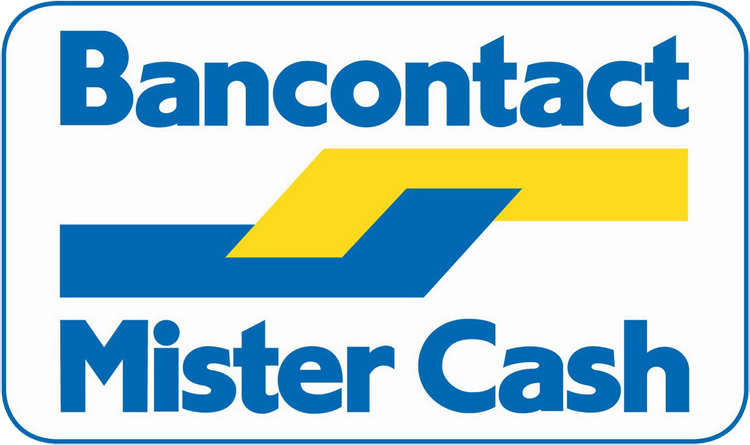 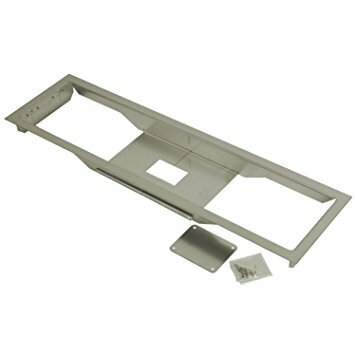 A Bromic heater is available in electric or gas heater with a large capacity, in some cases up to 12000 Watt.